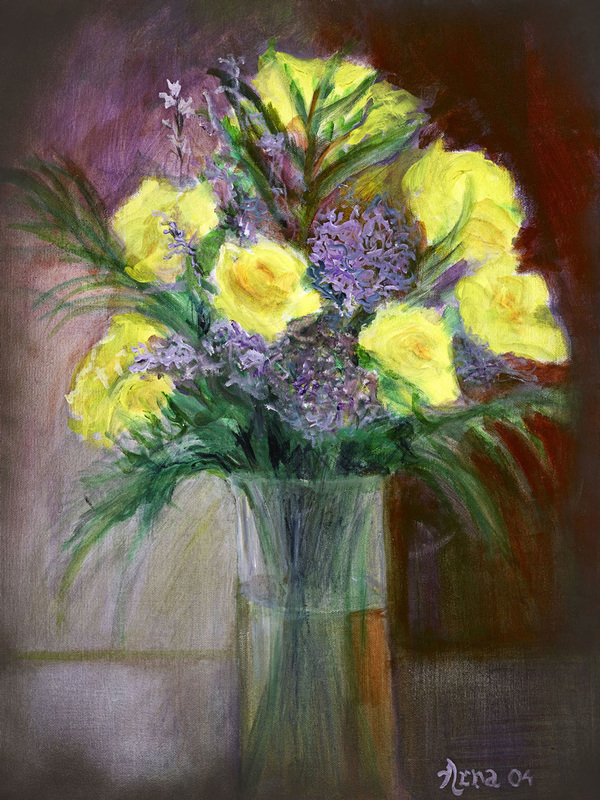 Yellow Roses is the answer from the question, "Who painted Starry, starry night? Did Vincent Van Gogh paint Starry night or is it painted through him?" The color yellow represents joy and happiness. Blossom into your personal power, so you can experience your full bouquet of beauty in your life.